Jacqueline Molnar is Chief Compliance Officer of The Western Union Company and Chairman of the Board of Directors for the Western Union Foundation. Jacqueline sits on the board of directors for Western Union Payment Services Ireland Limited (WUPSIL), a subsidiary of The Western Union Company and is Chair of the WUPSIL Risk Committee. She also sits on the board of directors for Denver Public Schools Foundation. Under Jacqueline’s leadership as Chief Compliance Officer, many state, national and international regulators and law enforcement bodies have commended Western Union for its technology innovations, AML and other compliance programs, such as developing custom algorithms to help combat money laundering and terrorist financing, and for assisting with numerous investigations. Jacqueline has also co-developed and deployed leading typologies in the areas of Human Trafficking and Terrorist Financing and is the Co-inventor of sophisticated compliance technology (patent application pending). 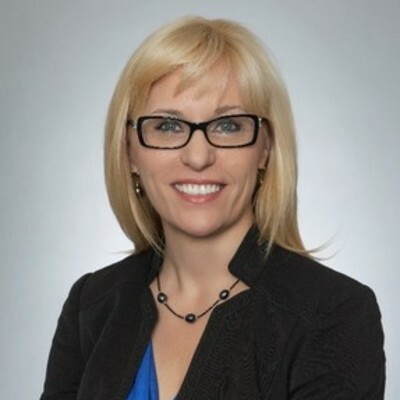 Prior to joining Western Union in 2013, Jacqueline held roles at Toronto Dominion Bank Group as Vice President, Associate Global Anti-Money Laundering Officer and Wells Fargo & Company as Vice President, Assistant General Counsel. Jacqueline also practiced law at Gibson Dunn, Latham & Watkins LLP, and Herbert Smith Freehills.